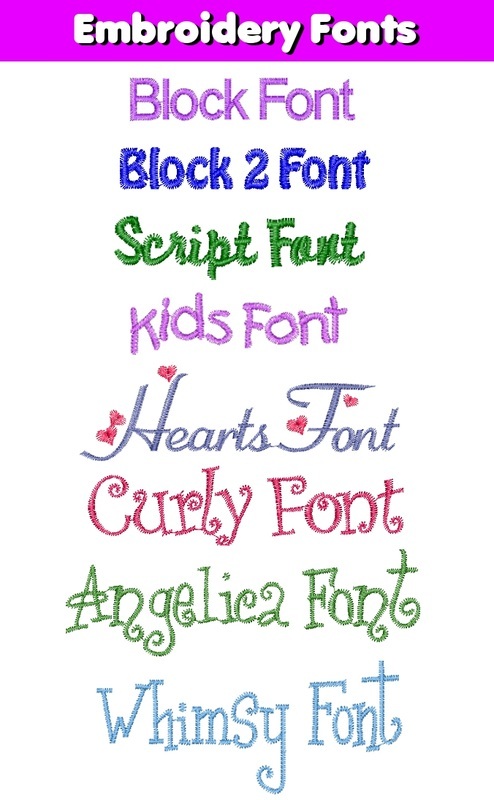 Make it gift to remember by adding personalized embroidery to your Smock. 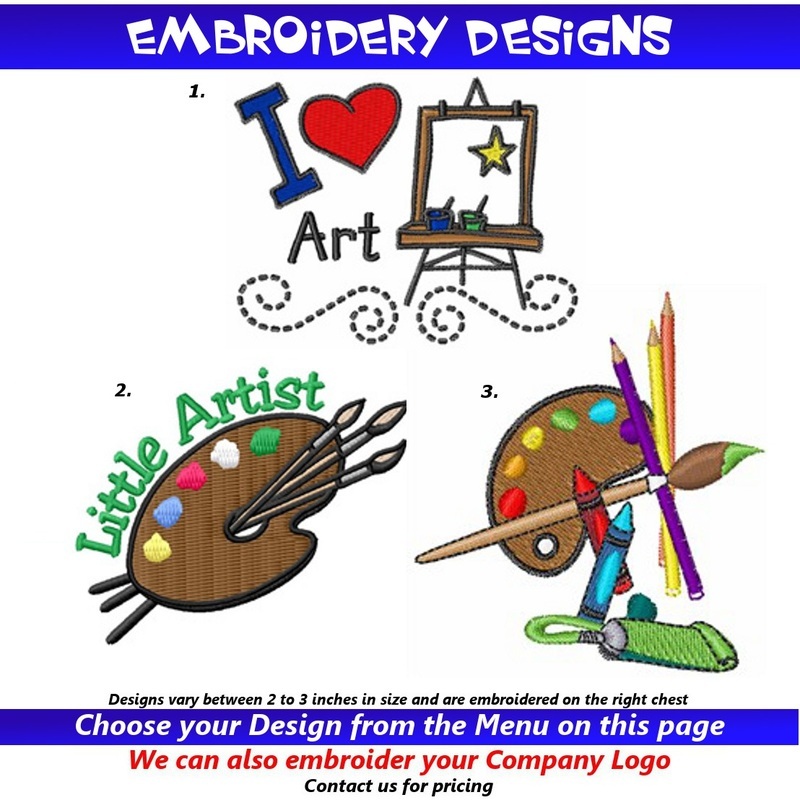 Embroidered items ship in 2 to 3 Business Days. 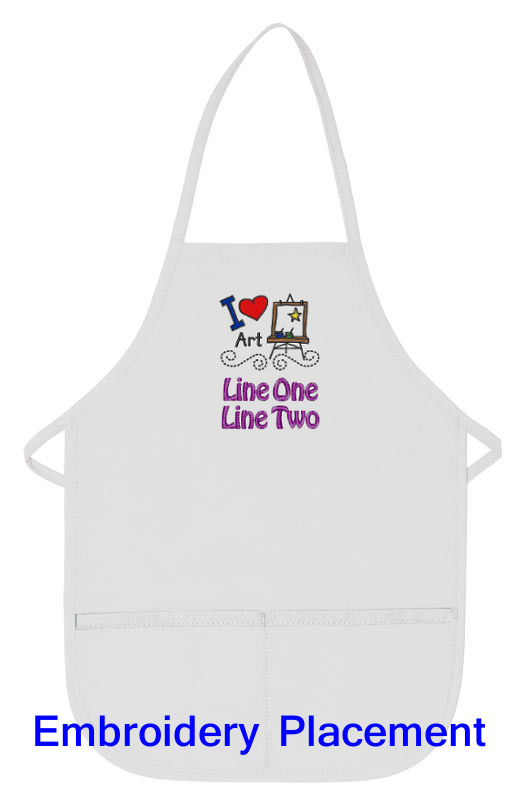 Need Your Personalized Art Smock Quickly? Why wait 2 to 3 days for your personalized item to ship? 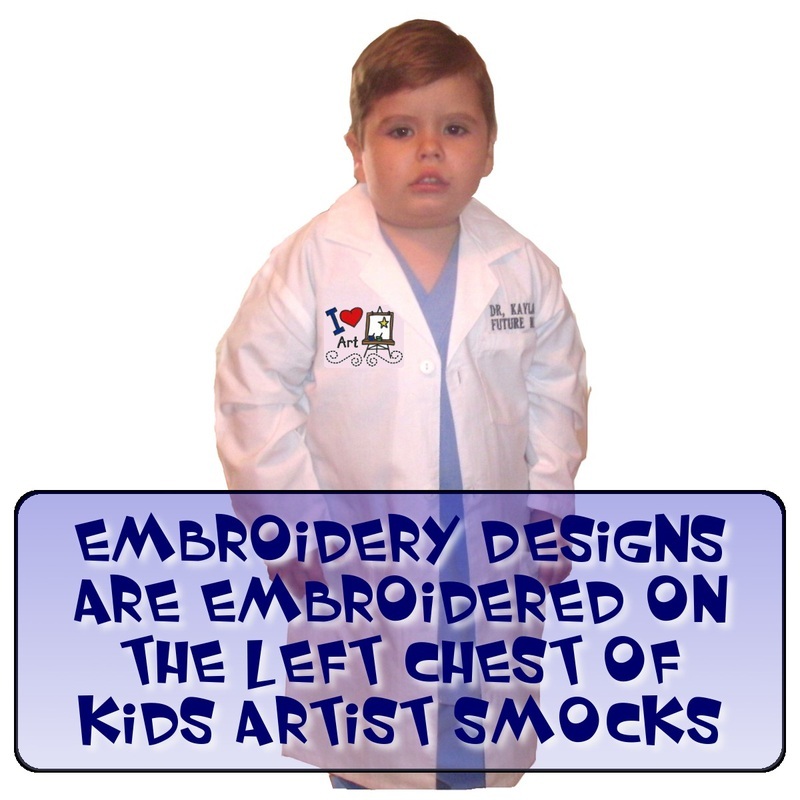 Choose this if you need your embroidered Kids Artist Smock shipped tomorrow. 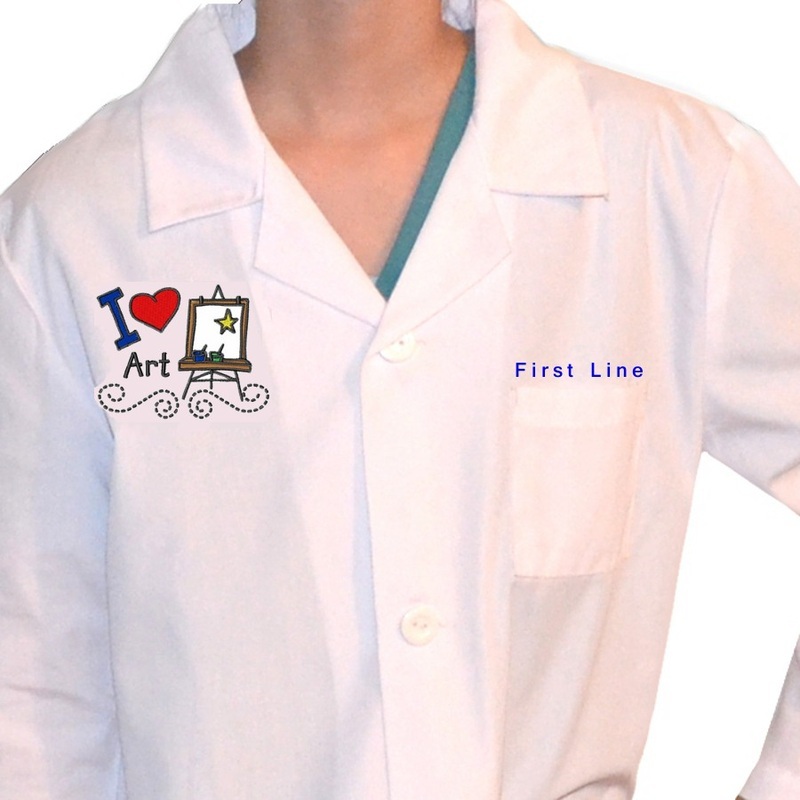 This includes 1 Line of Embroidery on the left chest above the pocket of the smock. 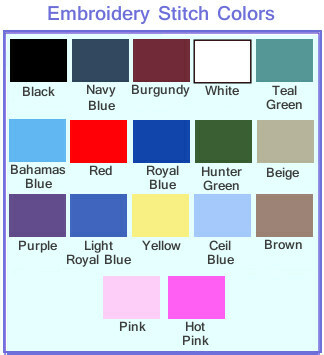 This includes 1 Line of Embroidery on the left chest above the pocket and an Embroidery Design of your choice on the right chest of the smock. 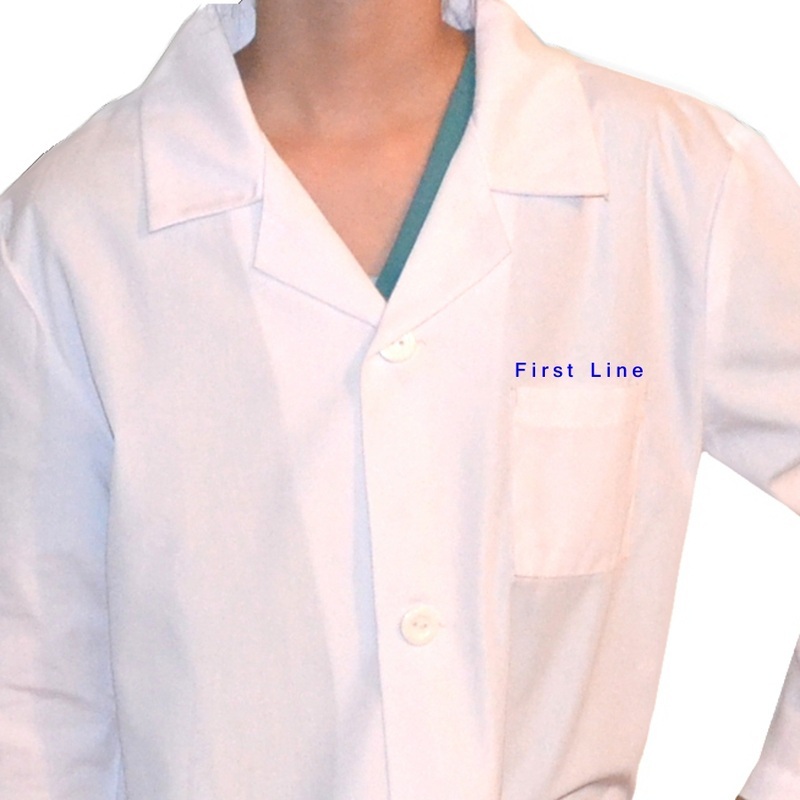 This includes 2 lines of Embroidery on the left chest above the pocket of the smock. 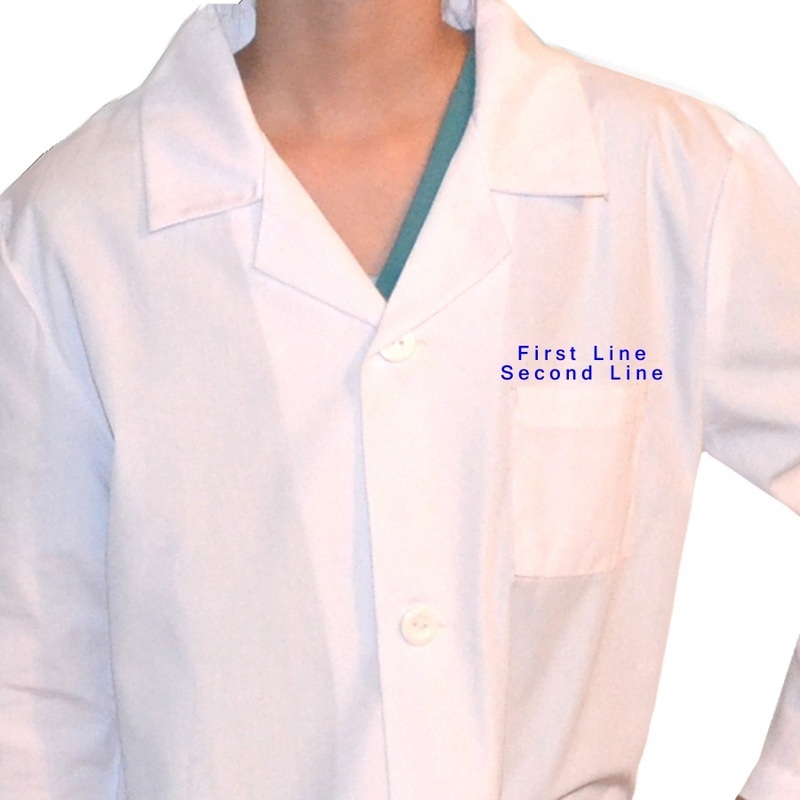 This includes 2 Lines of Embroidery on the left chest above the pocket and an Embroidery Design of your choice on the right chest of the smock. Please remember Embroidered Smocks are non-refundable, non-exchangeable, and non-returnable.